Life is filled with sleepless nights—whether you’re working, partying, or binge-watching old episodes of The Hills—and it inevitably shows up on your face in the morning. Dark, pronounced under-eye circles and puffy bags plague us, even when we do our best to take care of our skin. Genetics can play a big role in the appearance of dark circles, as well as age, lifestyle (i.e. staying up late), hyperpigmentation exacerbated by sun exposure, and the like. So in cases like those, you can call in the big guns—and by big guns, I mean concealer. I thought it appropriate to look to perhaps the most on-the-go women of all—models. They’re jet-lagged each week, flying from a fashion destination to an off-the-map island for a shoot and back again. Somehow, despite it all, they always look fresh-faced. Of course, the fact that they’re young and uncommonly gorgeous has a lot to do with it. But so does their concealer. We researched and found our favorite models' go-to concealer and listed them all below, with reasons for why they love 'em. You’re welcome. Model and beauty junkie Rosie Huntington-Whiteley can't live without this concealer. She gushes to InStyle: "After I wash my face, I dot Clé de Peau Beauté Concealer ($70) under my eyes to cover dark circles. Sometimes it's the only makeup I put on all day." Similarly, Alessandra Ambrosio told us she the splurge-worthy concealer has earned a permanent place in her makeup bag. 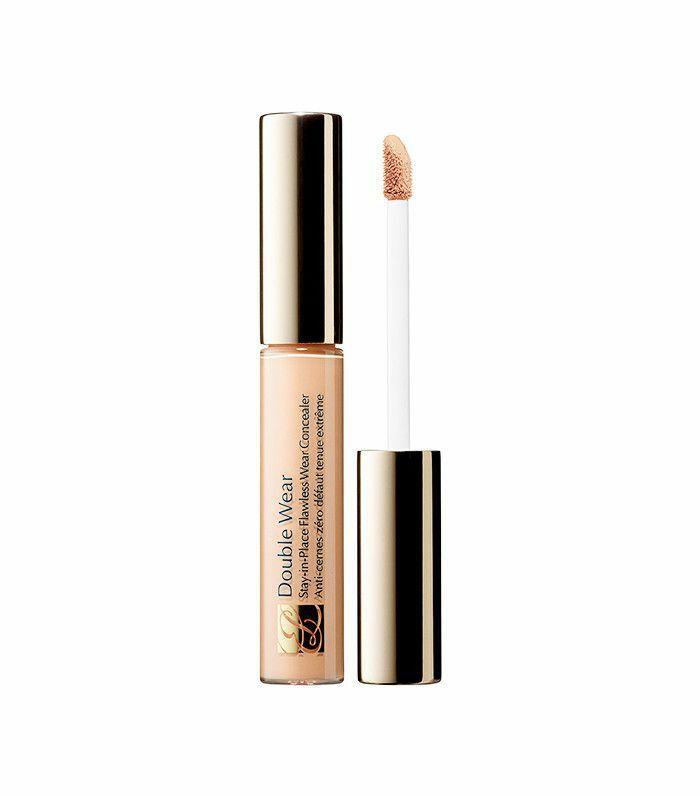 It's all about the texture—this creamy concealer offers adequate coverage while moisturizing your skin as you apply and throughout the day. It brightens, softens, and gives that oh-so coveted airbrush effect. It's thick, certainly, but in all the right ways. The coverage is unparalleled, and, once applied, nixes every last lick of darkness, discoloration, and even expertly covers breakouts. One more thing: It has an SPF of 25 to keep your skin healthy, protected, and smooth. Bella Hadid did a video to document her post-flight beauty routine. She tells her viewers it’s okay that she looks so tired because foundation and concealer do the trick. She applies a bit of this concealer underneath her eyes, on her chin, and on her forehead and then blends it out with a Beautyblender ($20). Here's the thing: It's no longer in stock. 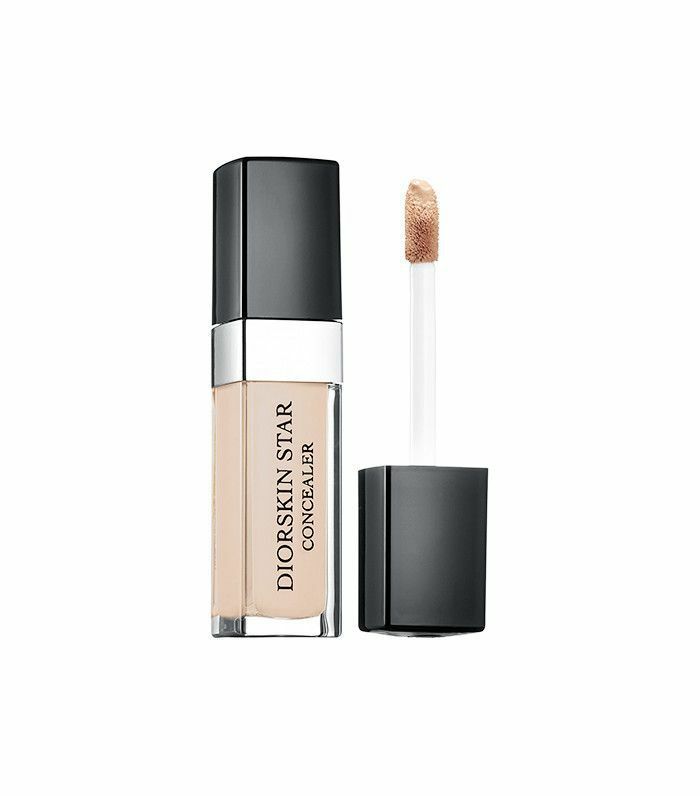 But, luckily, Dior launched an equally lovely formula called Diorskin Forever Undercover Concealer ($34). It's a high-pigment, waterproof concealer that neutralizes pretty much anything you deem worthy of coverage. It's a really creamy, comfortable formula (so no cracking, caking, or creasing) but offers a natural-looking matte finish. "I’ve always been a huge fan of [Estée Lauder’s] concealer,” Kendall Jenner tells Joan Smalls during an interview for the brand’s blog. “I’ve grown up with Estée; that was all my mom would use." It makes sense—Estée Lauder has proven its salt in staying power and continually launches products that work. 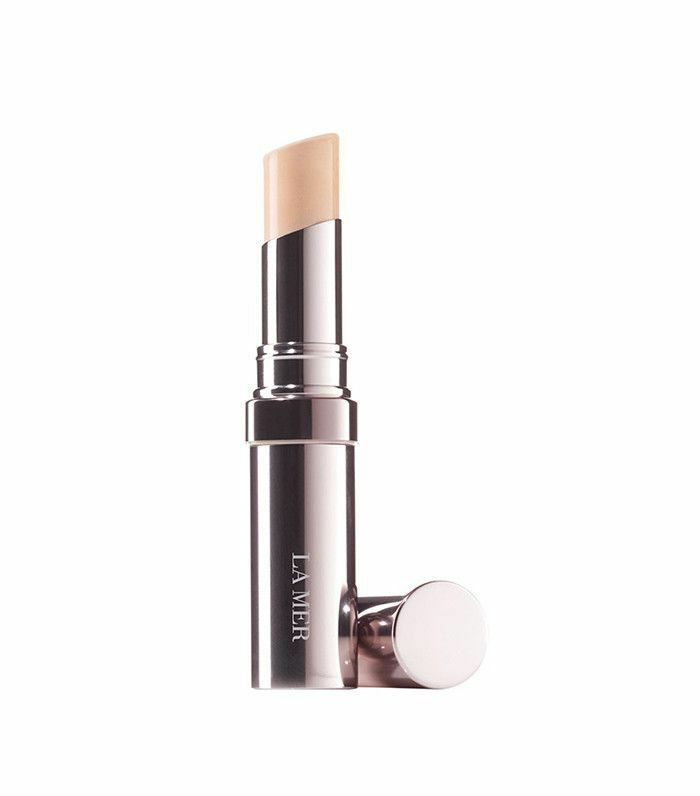 Case and point: this lightweight cream concealer that is totally budge-proof. It's formula incorporates minerals and emollients to condition and smooth your skin while it works, creating a transfer-resistant canvas of flawless goodness. It's also especially great for humid climates as it won't melt off your face in the heat. Molly Sims’s best-kept beauty secret has to do with dark circles and little color correcting. “I blend a little bit of pink concealer (like Giorgio Armani’s Maestro Eraser Dark Circle Concealer in Apricot Beige, $42) underneath my eyes, which counterbalances the purple and doesn’t make it look white,” she reveals. “Then you can put foundation over it.” Unfortunately, that formula is also discontinued (it always happens to the best products, no? ), but there's another offering that works just as well. 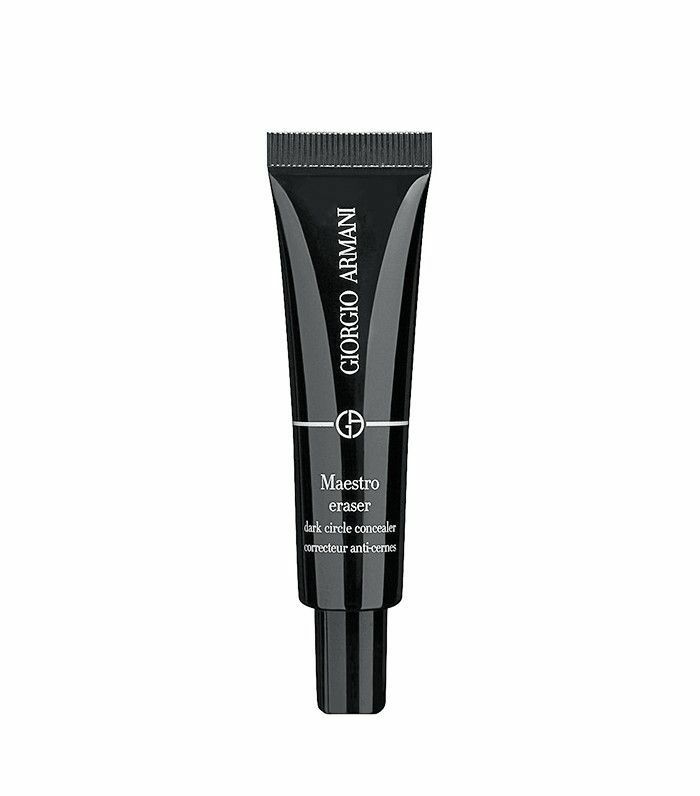 Giorgio Armani's High Precision Retouch ($40) is not only less expensive—by two bucks but we'll take it—but also offers a high-definition applicator for those especially camera-heavy nights out. The formula deposits vitamin E and moisturizers, which treat your delicate eye area, while light-diffusing pearls create a luminous finish. It's so, so good. "I use La Mer’s concealer around the eyes and nose," Anja Rubik told Byrdie exclusively. "Then, a taupe color on my cheeks or something more rouge." 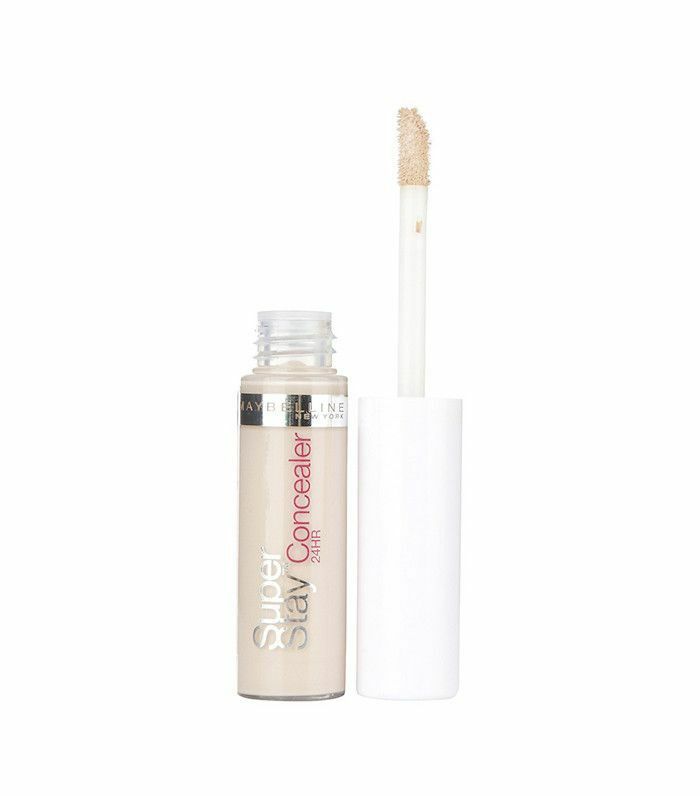 The concealer is infused with the brand's signature Miracle Broth (a blend of sea kelp; calcium; magnesium; potassium; lecithin; iron; vitamins C, E, and B12; plus oils of citrus, eucalyptus, wheat germ, alfalfa, and sunflower)—so it rehydrates tired, stressed, dry skin to stave off aging while adds coverage. It's ultra creamy so it practically melts into your skin, leaving a soft veil of product and natural-looking coverage. Riley Montana told Vogue, “The natural oils in my skin are already enough, so makeup can look a bit too shiny on me. 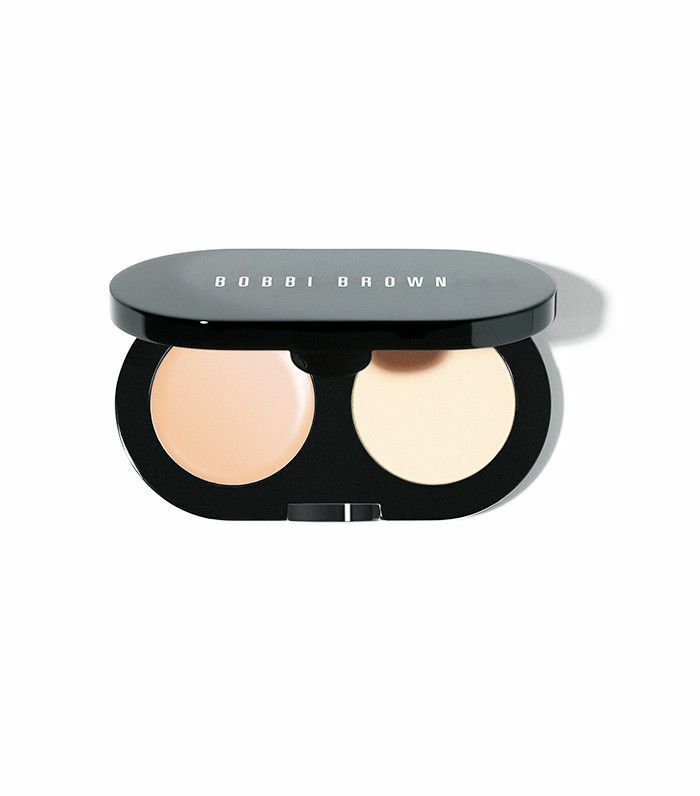 MAC Studio Fix Powder Plus Foundation ($25) is good for me, and I like Bobbi Brown concealer." This best-selling, cult-favorite duo is a hero product for the brand, and it shows. 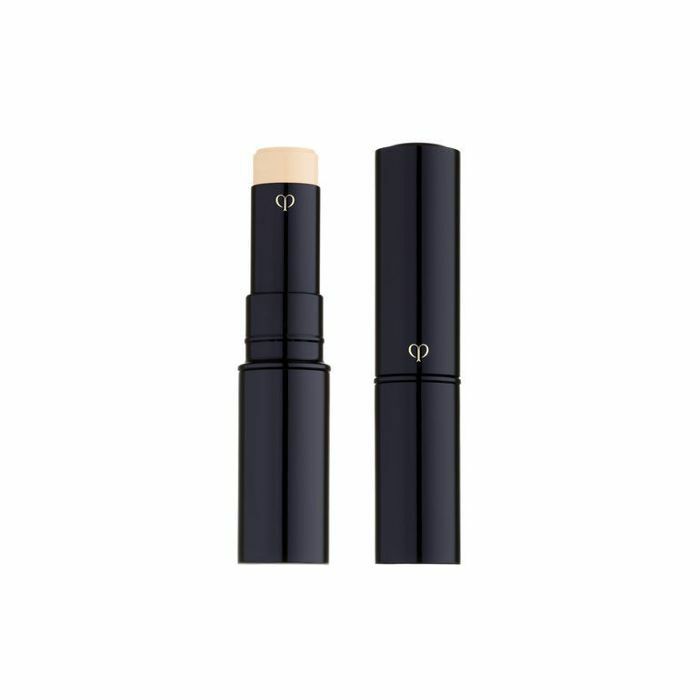 The portable kit concealer offers a skin-smoothing cream concealer alongside a superfine pressed powder to deliver waterproof and sweat- and humidity-resistant coverage. First, apply the concealer to lighten your under-eyes and color-correct, then follow up with the powder to set and finish. "For a natural look, the idea is to not cover all the blemishes or dark circles—at least not excessively,” Charli Howard told Byrdie in an exclusive interview. “It’s natural to have a few marks on your skin. (Hey, we all have them!) Using your ring finger, pat a liquid concealer lighter than your foundation shade on the top of your cheekbones, slowly patting it outward and upward under your eyes. 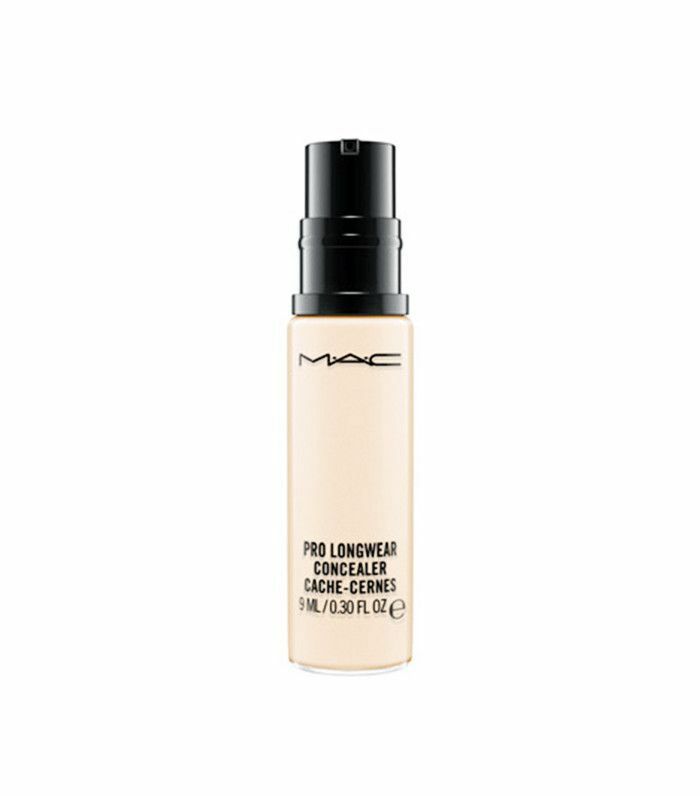 I use MAC Pro Longwear Concealer in NC15 ($24)." 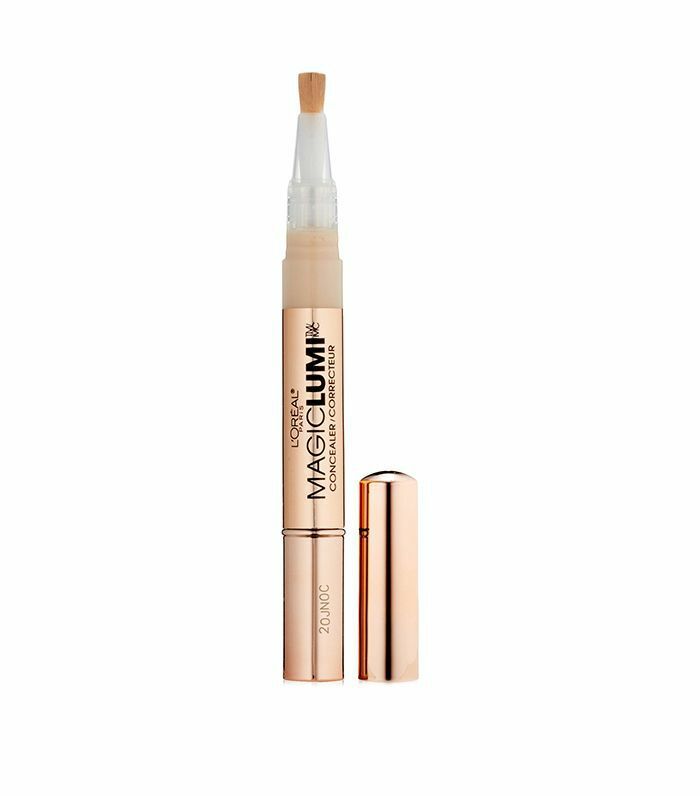 It's a medium to full-coverage formula that offers a comfortable, natural-looking matte finish for under-eyes, breakouts, and any lingering skin discoloration. “If I have blemishes,” Gigi Hadid told Into the Gloss, “I use Maybelline SuperStay 24 Hour Wear Concealer ($6), which I bought at the drugstore a few years ago.” Little did she know she’d be the face of the brand a year later. The concealer is cost-effective and really works, allowing for really great coverage and on-the-go application. "For light coverage for every day, when I usually don't wear makeup, I use L'Oréal’s Magic Lumi Highlighting pen," Soo Joo Park tells Vogue. "It's really, really thin coverage, and makes you look a little more awake and better rested." Cindy Bruna loves the brightening capabilities of this cult-loved highlighter-concealer hybrid. 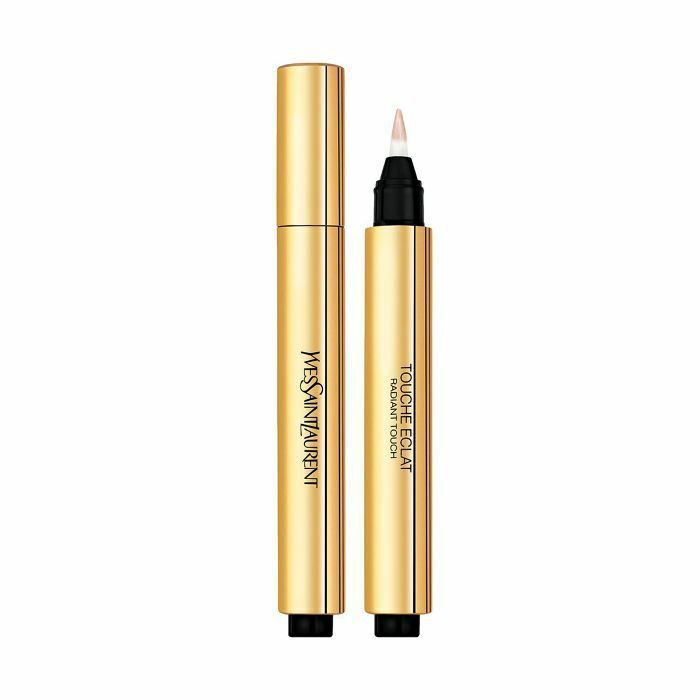 "Yves Saint Laurent Le Touche Éclat is really good, though it’s not about the concealer. It’s more about the light. I like the texture, how it looks, and it brings out the light on your face." Want more? We collected our favorite tricks to banish under-eye circles—for good.